Health Solutions is proud to offer patients a comprehensive array of health-promoting services. Find out how we can help you live a better, pain-free life. 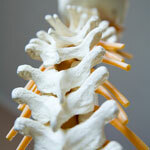 Chiropractic care in conjunction with rehabilitation can yield fantastic results! Our active rehabilitation service can help to stabilize your body so you can function better and feel better. Active rehab also helps your body hold an adjustment longer. As an ancient form of Traditional Chinese Medicine, acupuncture provides an array of benefits. By stimulating acupuncture points to advance the body’s natural self-healing process this type of alternative medicine helps reduce pain, decrease inflammation and more. If you’d like to make changes to your lifestyle, this fast and noninvasive tool can help. You can find out how your body is performing with this analysis that provides information about the following: how toxic your body is, your Basal Metabolic Rate and your Body Mass Index. 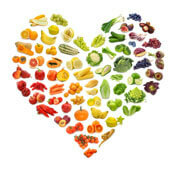 We will look at the results and recommend ways to make changes to your diet and lifestyle so you can live healthier. We use the Gonstead System which is a comfortable, full-spine approach to adjusting that gets great results. From back and neck pain to headaches and heartburn, chiropractic can help with a broad range of health conditions. Drug-free and noninvasive, a chiropractic adjustment can help you feel fantastic! Chiropractic care is more than adjusting the back or neck. 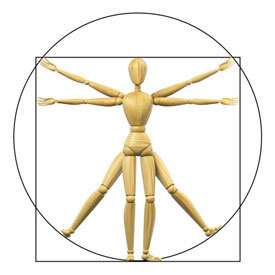 With extremities adjusting we can help wrists, elbows, shoulders, knees and other joints of the body function better. 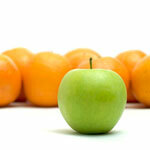 One of our goals at the practice is empowering you to make decisions that can improve your health. Interactive and educational, our workshops provide patients and non-patients with valuable information to help you live the healthiest life possible. They last between 30-60 minutes. 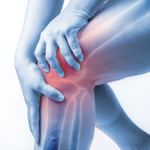 This technique can help with a variety of acute and chronic injuries. Whether you’ve had surgery recently or have been dealing with a persistent injury, we can help increase flexibility, break up scar tissue, improve range of motion and more with this soft tissue technique. Relaxing and therapeutic, massage is associated with an array of health benefits. While you may think of a spa treatment when massage is mentioned it is an effective form of therapy that can promote healing, reduce pain, increase blood flow and much more. These custom-created foot inserts can help your feet feel and function better. 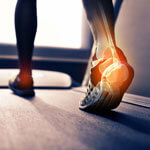 Did you know that various types of pain including low back, knee and foot pain can be traced back to foot dysfunction? We can create customized orthotic inserts that can help. By completing this profile annually, you can stay on top of many health conditions that require attention. Considered to be one of the most innovative lab profiles on the market today, this profile assesses myriad functions of the body including immune, cardiovascular, liver, thyroid and much more.